CIAC 2018 Book of Abstracts available! The Book of Abstracts for 2018 Cephalopod International Advisory Council Conference is now available. Click here to download it and check out the photos and other information from the conference at the 2018 conference page! CIAC 2018 program is now available! 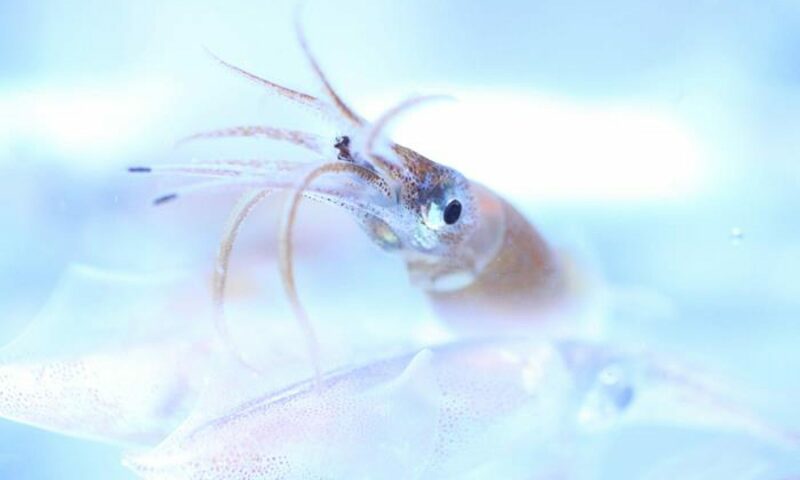 The program for 2018 Cephalopod International Advisory Council Conference is now available. Click here or get it from the CIAC 2018 website! Keep your eyes peeled for the forthcoming Book of Abstracts! A reminder of a couple of important dates as you plan for the conference in November! Visit the CIAC conference website to register for workshops, conference, and field trips! Also, under the “travel” tab is where you can find the link to book your stay at one of the two conference hotels, the Bayfront Hilton and the Hampton Inn and Suites (student housing). Looking forward to seeing everyone in November! CIAC abstracts for the conference are due by midnight, tomorrow, March 28th (EST). Thank you to everyone who has submitted to date!